We are an accomplished manufacturer & exporter of a premium range of Heating Equipment & Allied Products. Our other solutions include Filter Cartridge Installation Services of various heating equipments and auxiliaries. We are an accomplished manufacturer, exporter and service provider of a premium range of Heating Equipment and Allied Products. 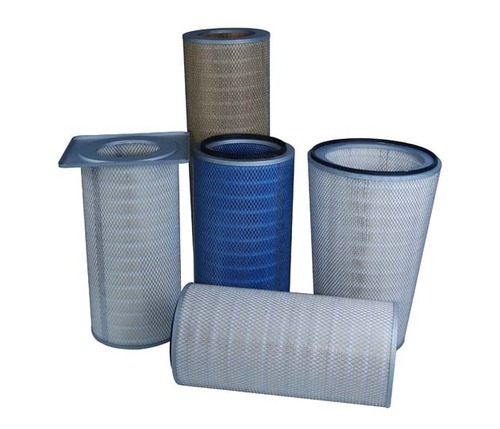 We also offer products like Dust Collector Filter Cartridges, Polypropylene Pleated Filter Cartridges, Membrane Pleated Filter Cartridges, Dust Filter Cartridges etc. 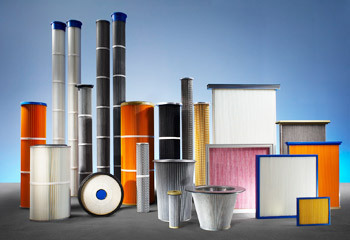 Our other solutions include Filter Cartridge Installation Services of various heating equipments and auxiliaries.